Think high! We'll take you higher! The 3rd edition of Gourmet Exhibition is full of inspiration! Are you a wholesale or retail buyer, a trader, a Food & Beverage professional or simply a gourmand? April 6, 7, and 8, 2019! 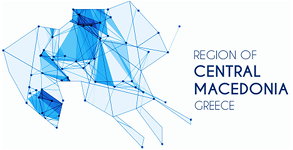 Gourmet Exhibition is the leading event where buyers can experience the finest in Greek food produced by artisan small and medium-sized producers of olive oil & olives, honey & sweets, gourmet foods, health, organic, vegan foods, herbs & spices, teas, and natural personal care products. 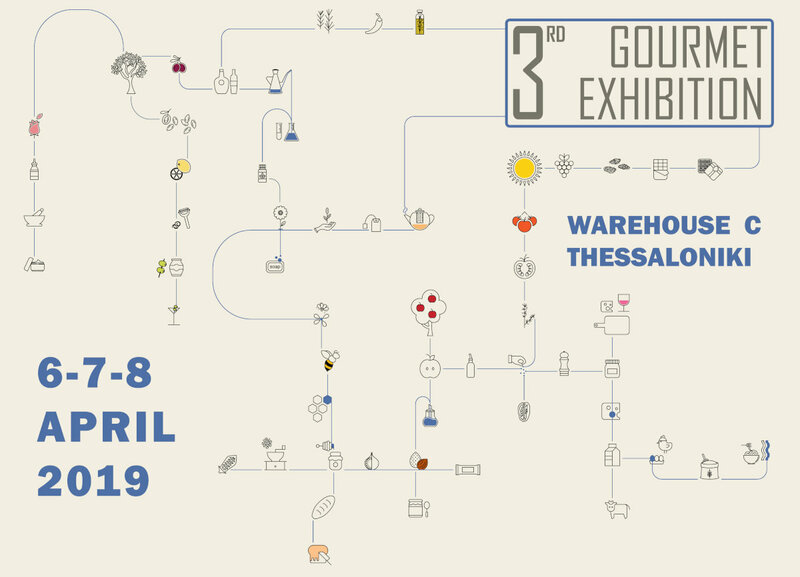 Gourmet Exhibition is where top retail, foodservice & wholesale buyers source new quality products from the best producers in Greece, learn the story behind the label, participate in private tastings and many more live events specially designed to accommodate their professional needs. Gourmet Exhibition also offers the opportunity to retail customers to taste gourmet, become a connoisseur for a day, meet the producers, enjoy renowned chef shows and much more!